Go on a circular adventure with the Fisheye No.2! This compact 35mm camera takes dazzlingly distorted shots and is perfect for close-up snaps too. Experiment with multiple and long exposures and take spectacular low light photos with the built-in flash. 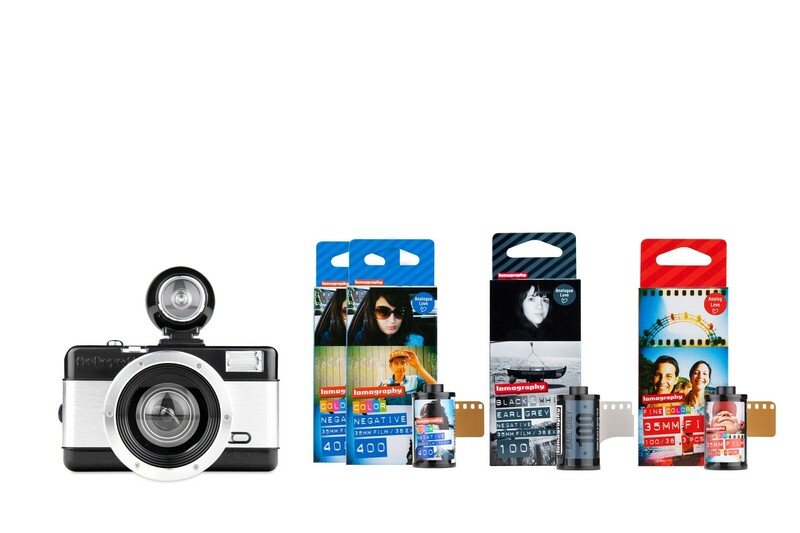 And, get monochrome and moody with a pack of Earl Grey B&W 100, achieve vibrant colors and stunning sharpness with 2 packs of Color Negative 400 and 1 pack of Color Negative 100 35mm films and save 15% with this bundle!